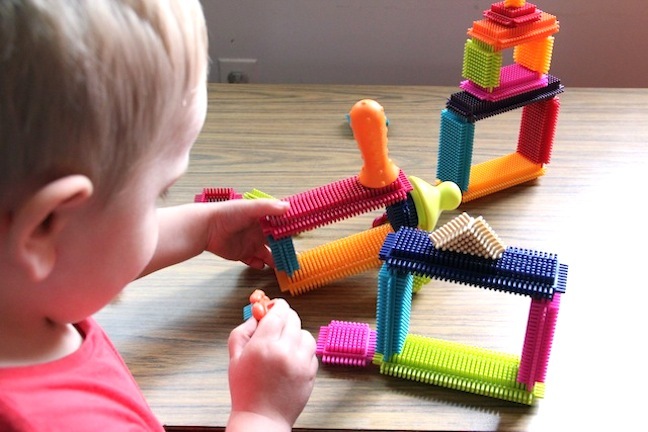 Toy Review: Bristle Blocks are Back! 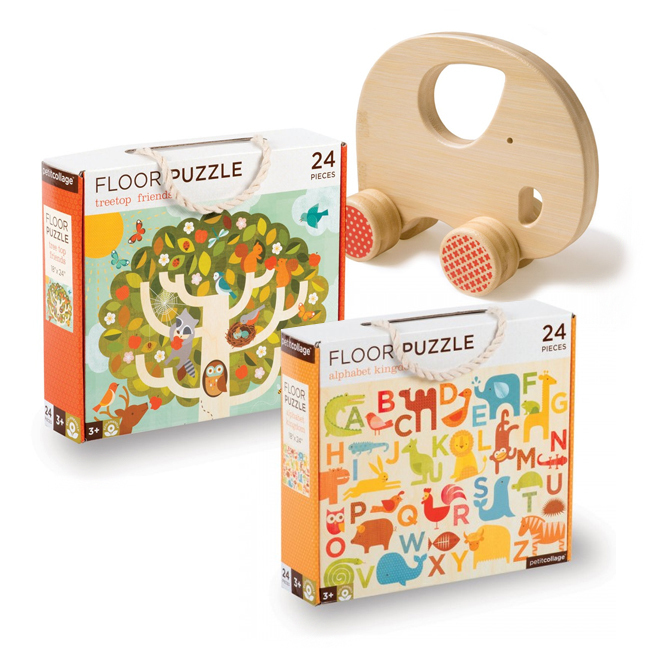 Find out why my kiddo and I love these old school blocks! 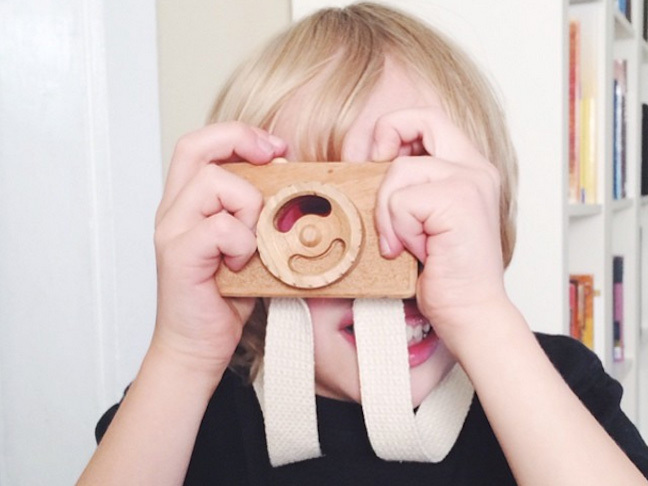 This toy camera from Twig is a great go-to gift! 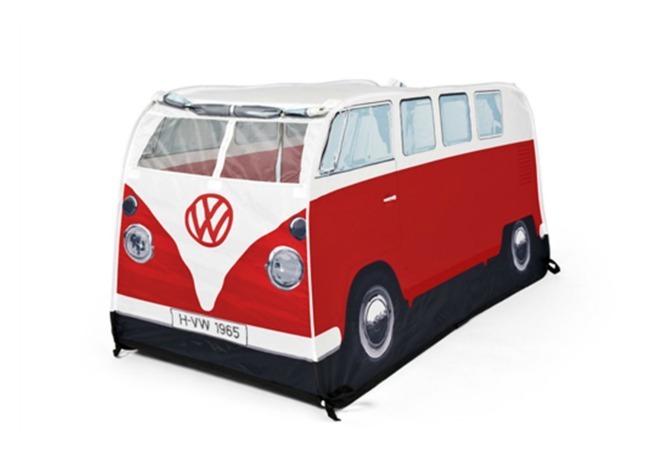 8 great tents for your kids to enjoy in the living room or backyard all summer long! 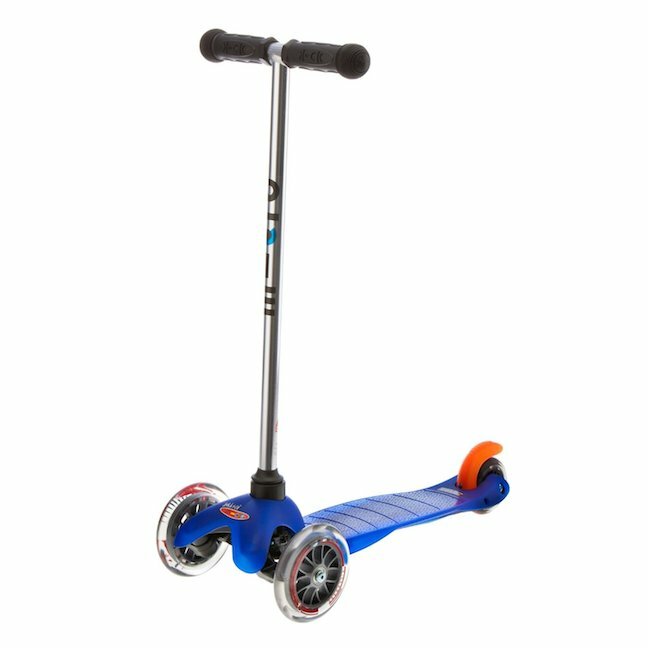 No matter what your budget is, here are 3 sweet scooters your kid will LOVE to ride this summer! 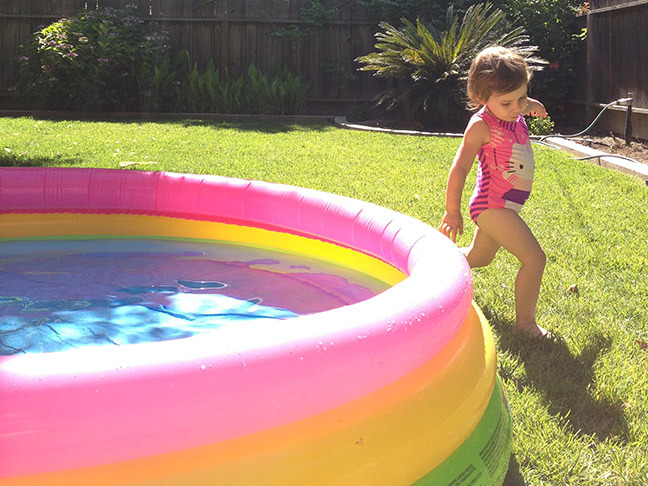 Those classic water toys you remember from childhood get some serious upgrades! 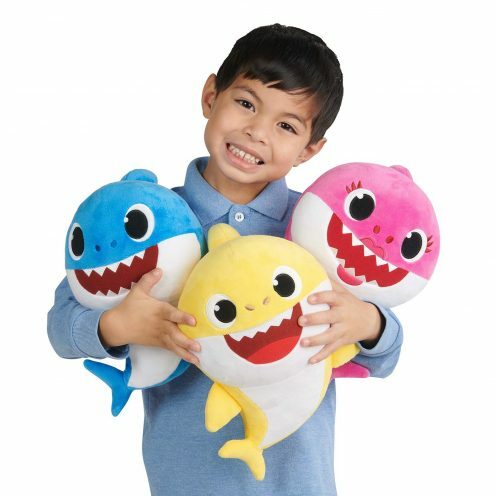 I brought a few of these gifts home for my daughter, and she absolutely flipped! 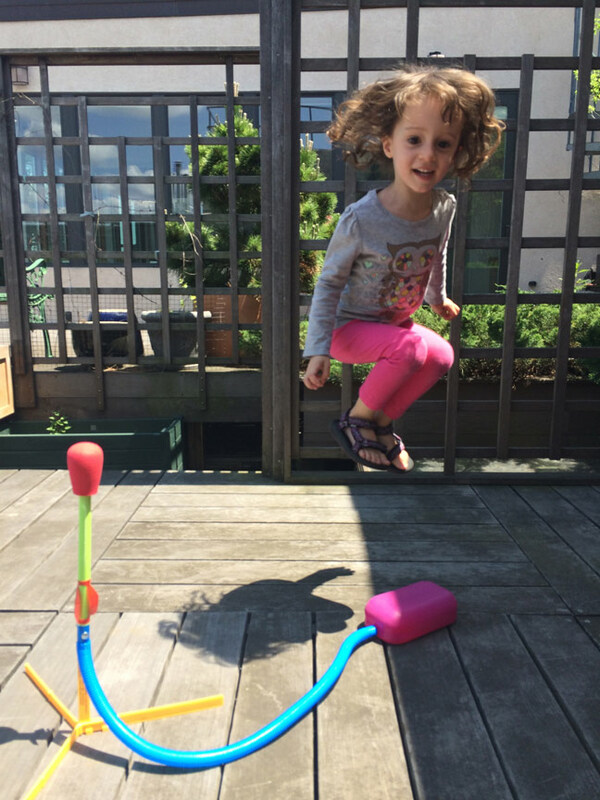 Even the adults will have a blast with this multifunctional toy!